After the price hike in early November the smartphone is now back to its original price of RS. 7999. This can be attributed to recent GST rate cuts by the government on smartphones and other electronics. 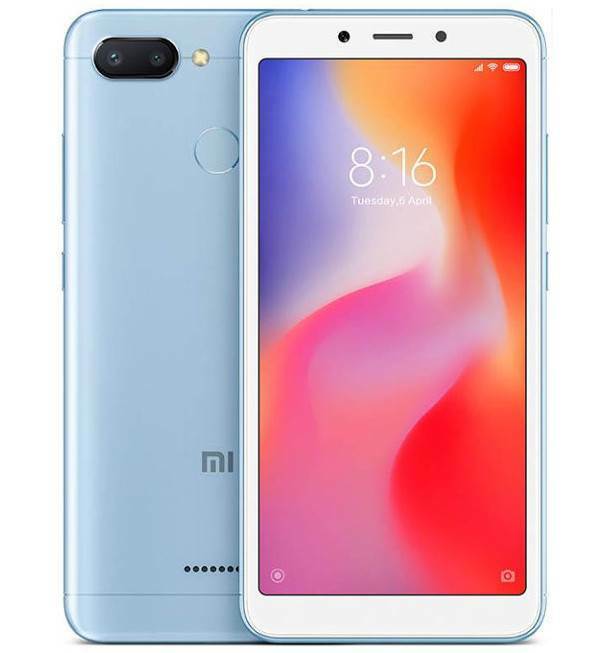 The smartphone is now available for purchase at new price on Flipkart and MI.com, to give you a reminder the Redmi 6 sports a 5.45 inch HD+ display powered by Mediatek Helio P22 7nm process with latest MIUI 10 running the show.